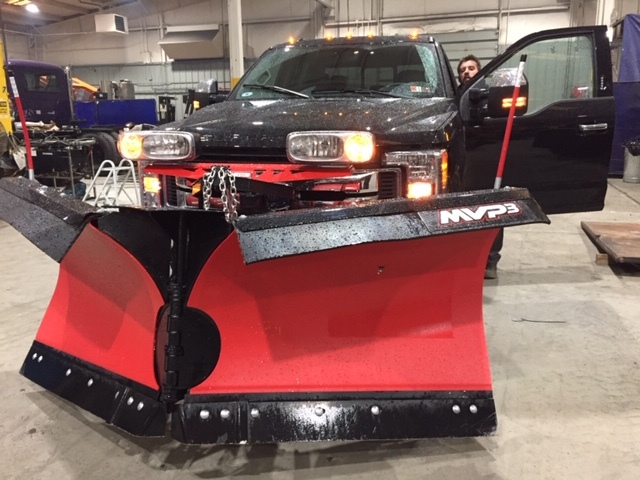 Snow plow maintenance doesn’t end with the season. There are some important post-season maintenance procedures you should follow to keep your plow in good condition for the next year. Without a good post-season maintenance routine, your plow can deteriorate in storage and set you up for some unwelcome surprises when you bring it out for use next winter. Follow these post-season plow maintenance tips to leave your plow in good condition for storage. Trius Inc is proud to sell and service a full range of KM International (KMI), one of the leading manufacturers of asphalt maintenance equipment. 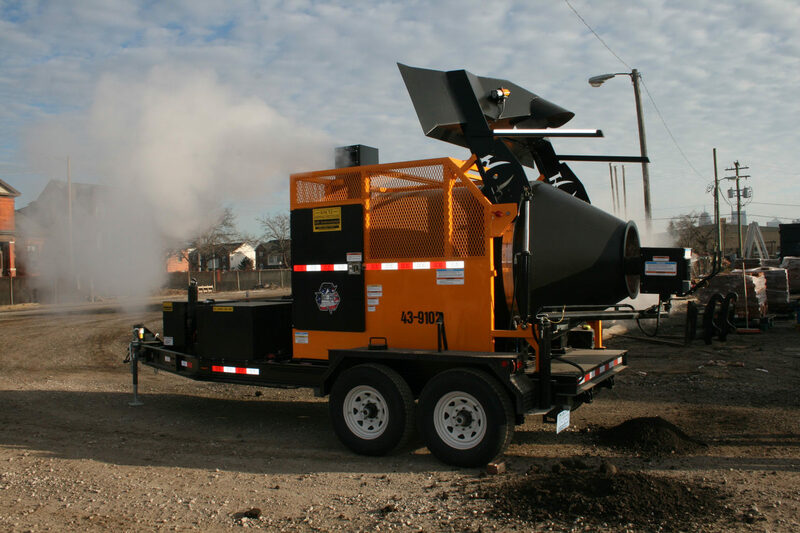 Commercial businesses and municipalities alike turn to us because they know we have the equipment they need to keep their asphalt in great shape. The KMI equipment we sell, and repair includes the following product categories: infrared asphalt recyclers, hotbox reclaimers, asphalt recyclers, and crack maintenance equipment. Read on to learn more about them. 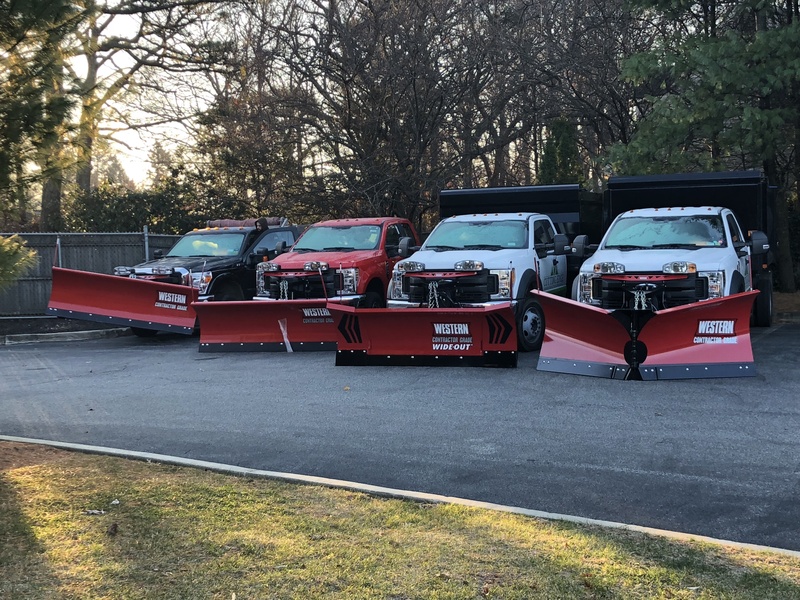 Your snow plow will take a beating this winter. That’s what it’s made for. But if you slack off with maintenance, you run the risk of your plow breaking down at the worst possible moment. If your plow breaks down in the middle of a tough winter, that spells disaster for you and the people in your community who depend on you to keep the roads clear and safe. Don’t let this happen to you. Follow these pre-season, in-season, and post-season maintenance tips to keep your plow in good working condition for years to come.